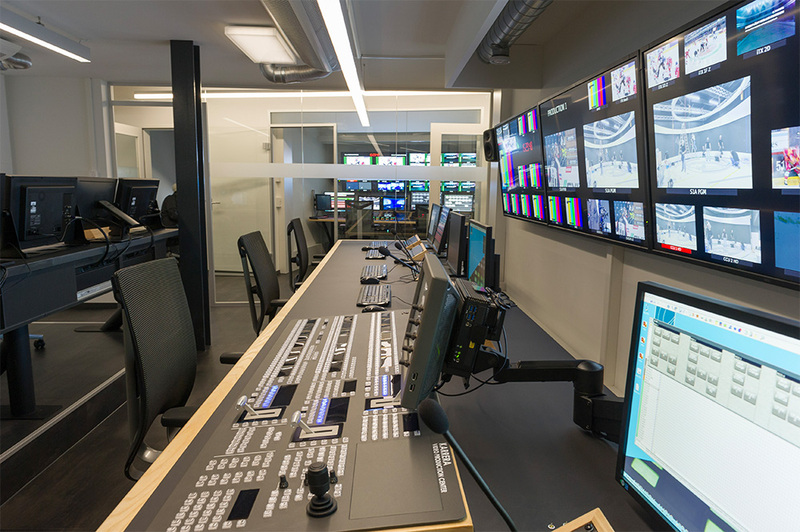 With our international team, we design and build TV studios, radio studios or playout centres including all other contract work, from furniture to IP-network technology. 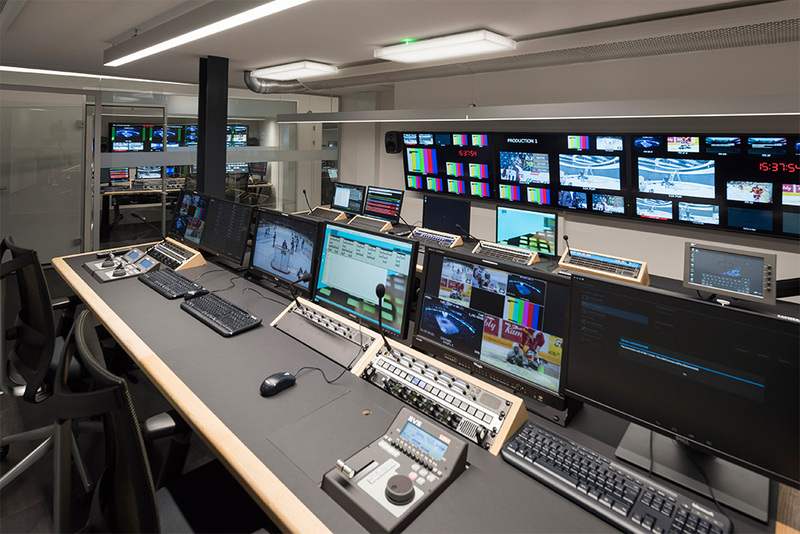 The constantly evolving broadcast industry requires flexible infrastructures from broadcasters and production houses that optimally implement the use of human and technical resources. 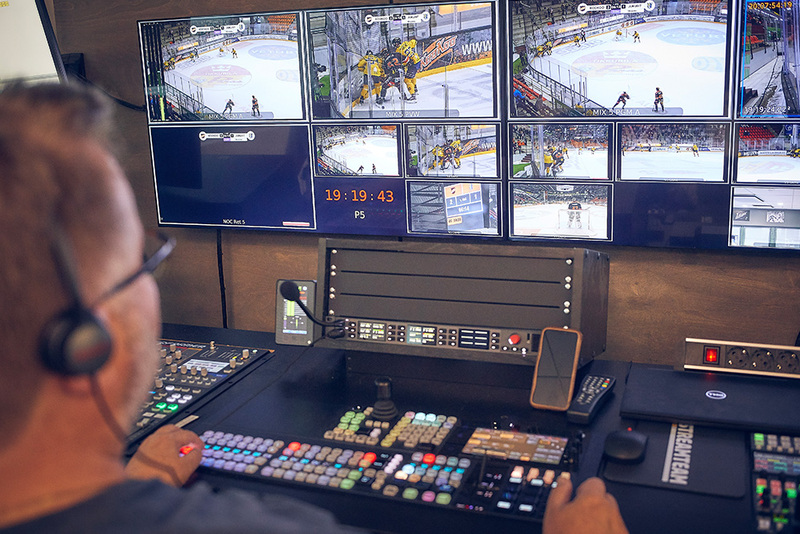 Besides the technical challenges associated with the paradigm shift to IP-based production environments, workflow adaptations and remote productions play a decisive role in maintaining a competitive edge. 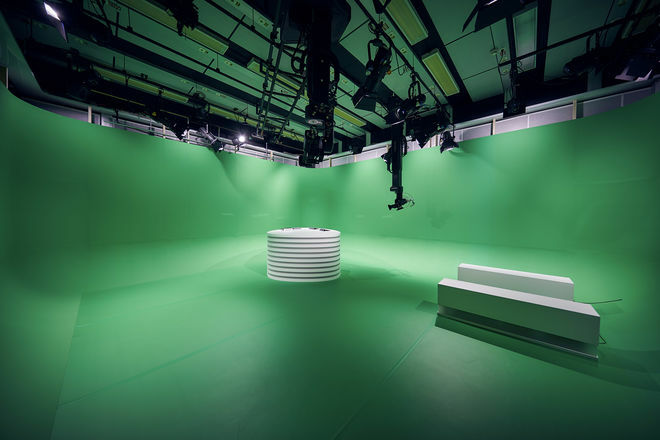 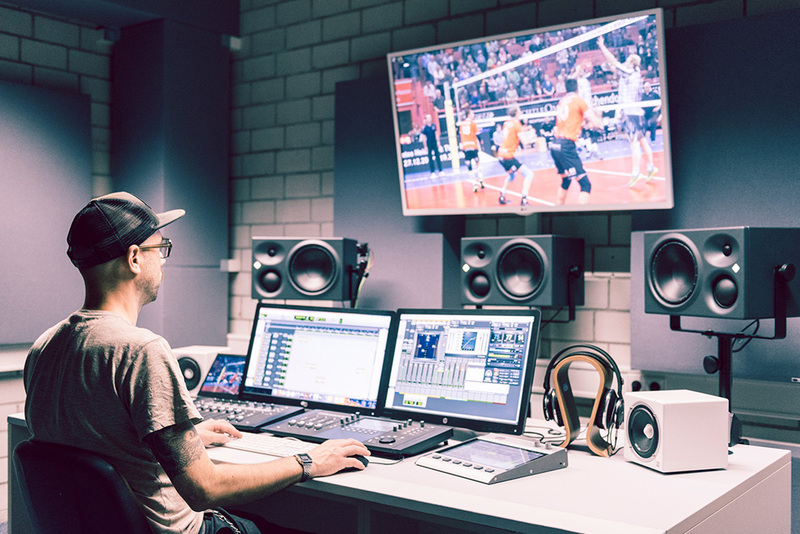 Together with our customers we have realised future-proof studio and broadcasting facilities that meet the challenges of the industry for more than 15 years. 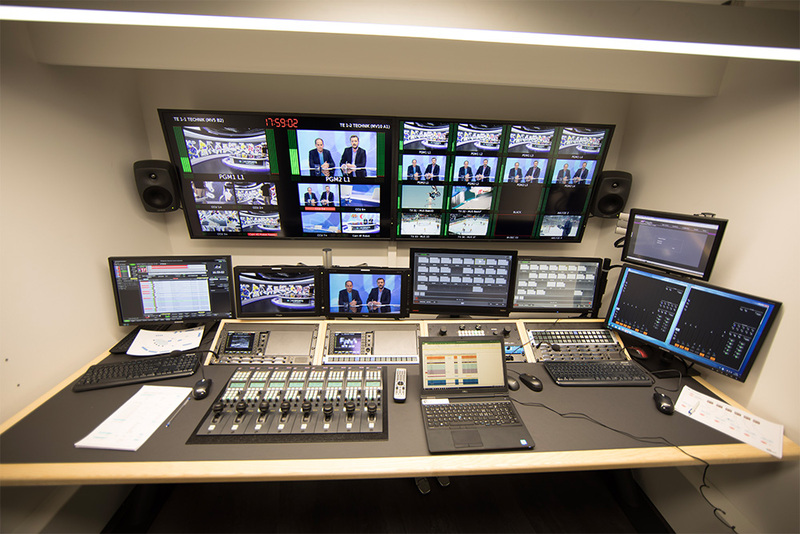 Our projects range from small centralised studios to remote production hubs, where several productions can be handled simultaneously. 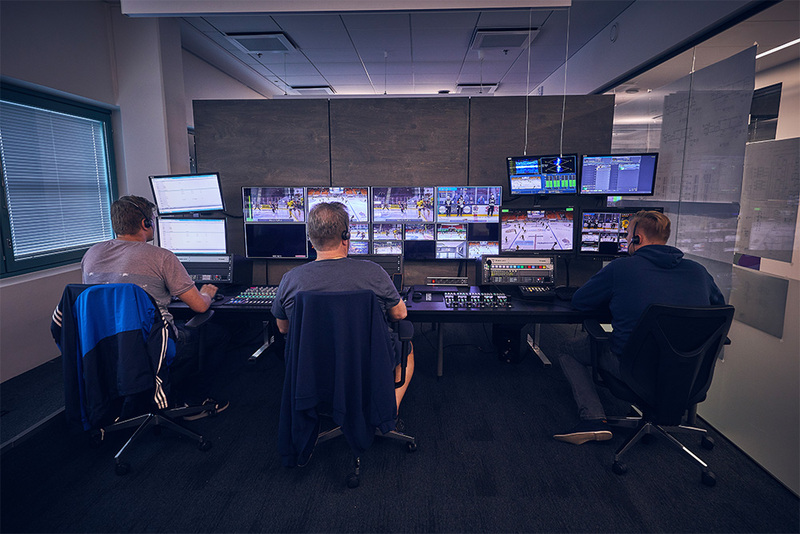 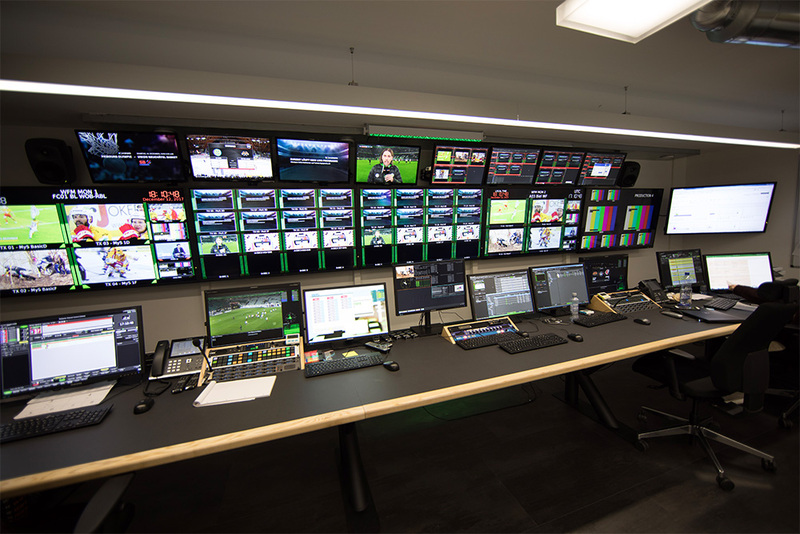 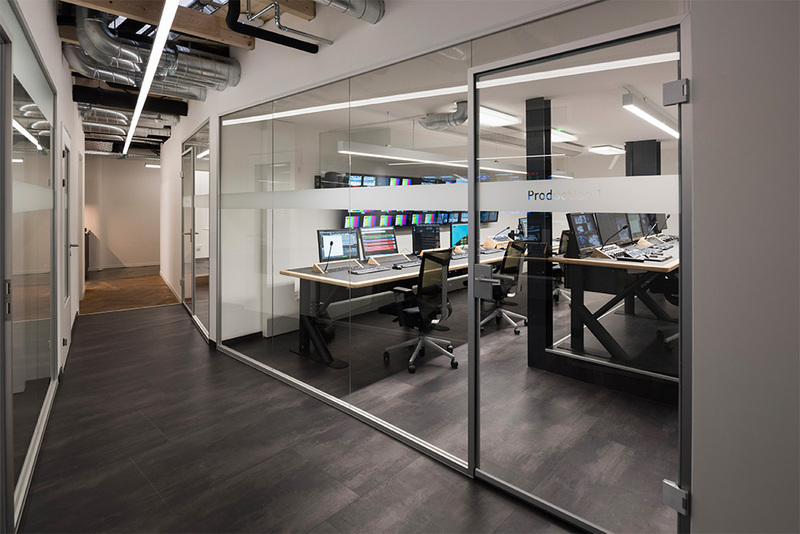 Using IP-based workflows and fibre lines, we connect local production units on site to studios and control rooms, playout centres and MCRs located more than 200km distant. 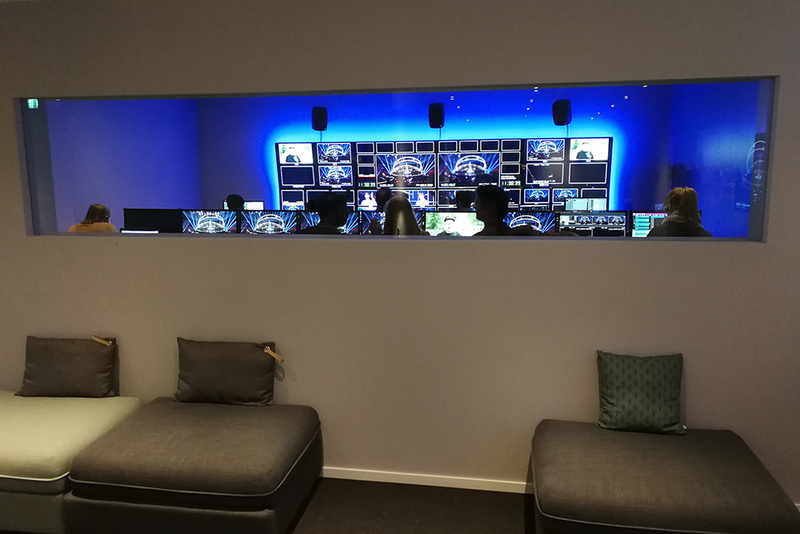 The customer's needs are at the foremost – with to this maxim, we implement classic baseband infrastructures, hybrid installations or entirely IP-based production and broadcast infrastructures.